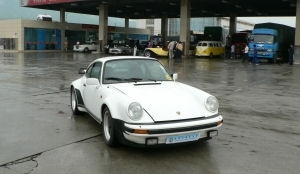 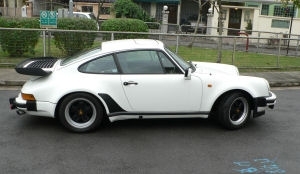 A most successful Porsche powerful Racing model the 930, The first time Porshe give the racing spec, the road - going Supercar with kkk turbo charge intercooler top racing technology to Porsche customers at 70s. 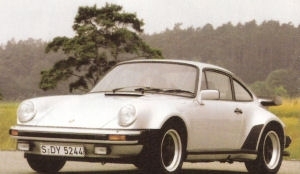 Since Porsche 911 introduction in the middle 60s The Porsche 911 has undergone a programmer of evolution, improvement and enlargement. 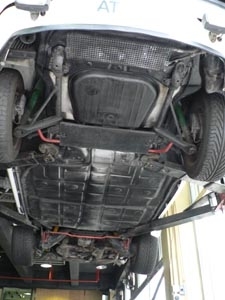 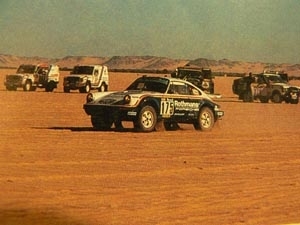 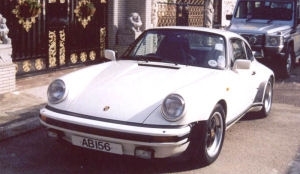 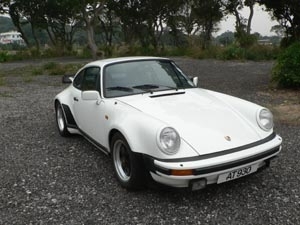 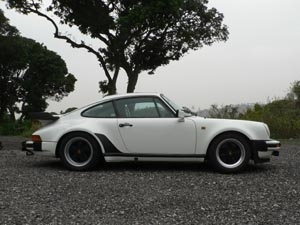 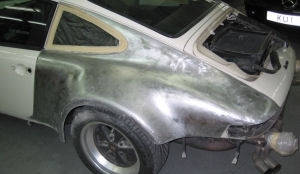 One is the light weight 2.7RS model, and another most radical advances came in 1975 when, with the enginesize increased to 3 Litres, the flagship model of the range was turbocharged to create the type 930. 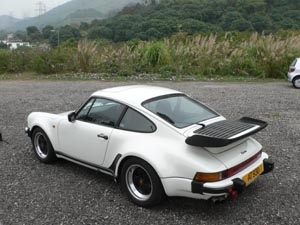 It is the first model that close to the Racing model with powerful KKK Turbo charge engine, with wide wheel arches, rear big spoiler,a timeless body. 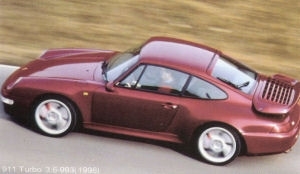 Porschepic1 later improved the engine up to 3.3 with a big intercooler, four wheel independent suspension with torsion bar all around. 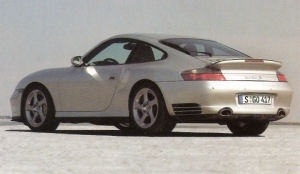 This was capable of a top speed of over 260km/h and acceleration to 60 mph in no more than 4.9 seconds. 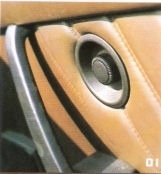 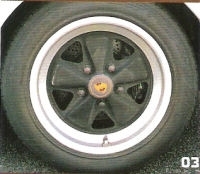 at that time The competor Ferrari got 12 cylinder 512BB can close this performance. 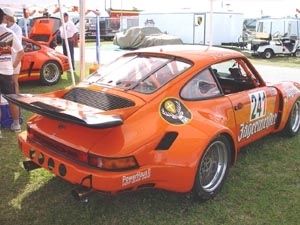 The first street ready Turbo charged Porsche model developed linder 934 a RSR body with a Turbo charged flat 6 air cooled engine 485hp and 12 unit of 935 630hp some turned up to near 1000hps! 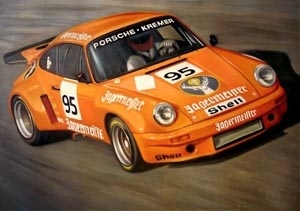 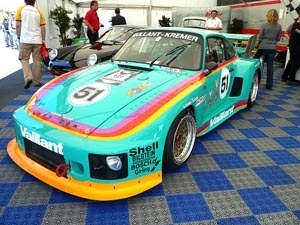 The 934 Turbo RSR model developed for 1976 FIA Group 4 GT. 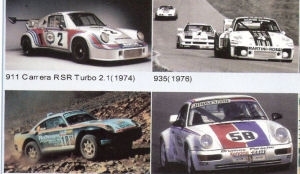 total 42 unit been build between 76-77 use for GT racing across Europe and America. 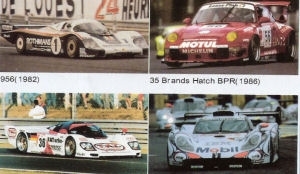 Including two first wins at Le Mans. 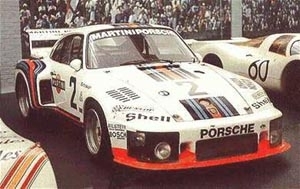 A super racer at end of 70s. 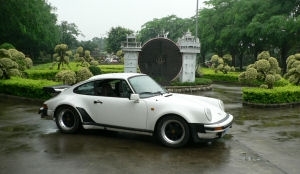 been build for Porsche Racing team and Private Racing team. 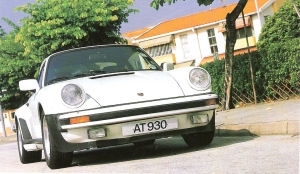 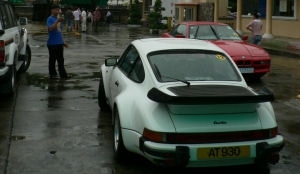 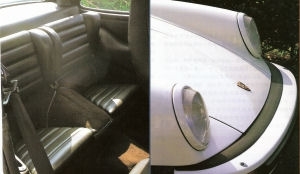 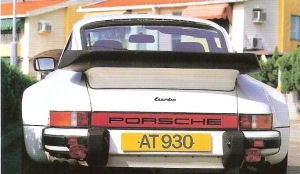 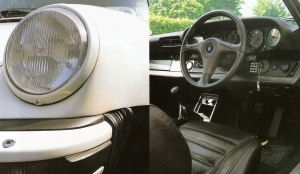 The 930 is not only fast, but comfortable as well with power window, power sun roof air condition, It represented the ultimate in automobile design, 911 and 930 identifiable by its wider wheel arches, Big and wider alloy wheel, rear with a largepic1 tea-tray spoiler. 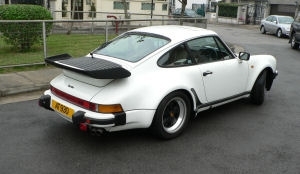 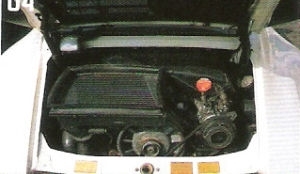 Since 1978 the Engine capacity was increased to 3.3 and a competition proven inter cooler was add to make 930 Turbo be the fastest accelerating road car of its day. 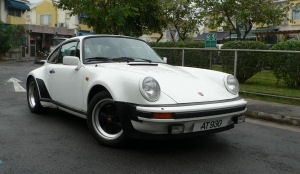 One we got is a very nice 1982 930 turbo, It is import by Porsche agents in HK at 1982 , this car never rust, and very low mile. 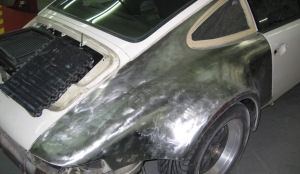 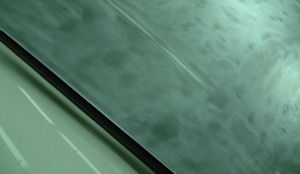 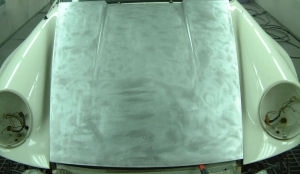 we just repaint the body on 2006.